You’ve climbed the Eiffel Tower, strolled through Notre Dame, and hung out with Mona Lisa at the Louvre. Now what? There’s so much more to see and do in Paris beyond the must-see tourist stops, so here are some fun, off-the-itinerary places for you to discover on your next Parisian adventure. 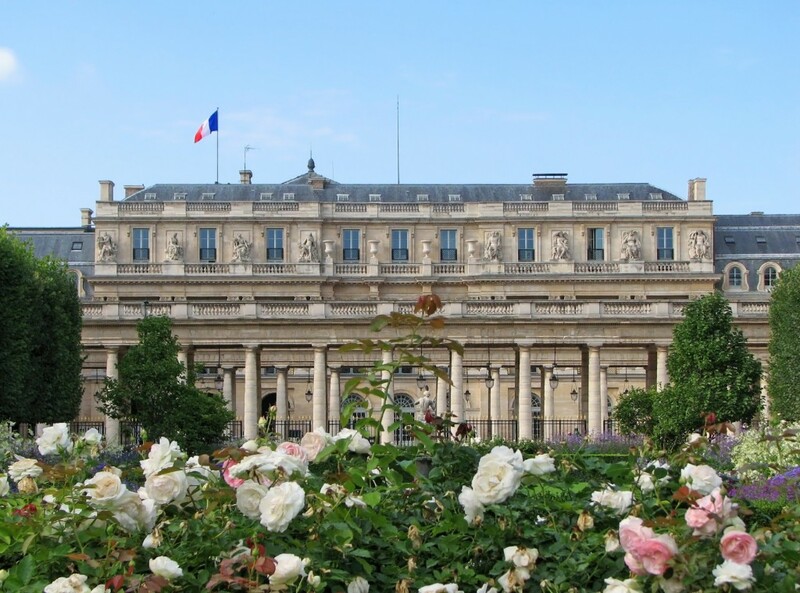 After exploring The Louvre, you’ll find the Palais Royal and its lovely gardens opposite the museum. There you will also see an array of unique, luxury shops throughout the arcade that will give you a sense of what it must have been like to shop during Cardinal Richelieu’s time (he lived here in 1639). French glove manufacturer Fabre still has a shop here. Au Duc has an array of military medals. Another shop sells pipes, another sells music boxes, and La Maison de l’Ambre is a shop devoted exclusively to amber jewelry. Even if you aren’t in the market to buy a thing, you will have so much fun exploring. Roughly translated as “The Green Walkway,” will give the City of Lights an entirely different perspective. 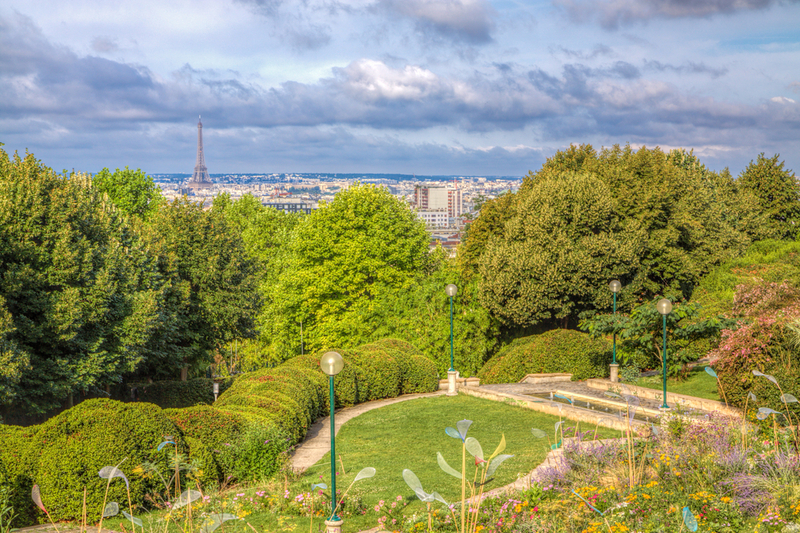 It’s like the French version of the New York City High Line and is a three-mile-long elevated green space, built on top of an abandoned railway-line and surrounded by flowers and plants. At the end of the path you will find Jardin De Reuilly, a secret little garden that’s the perfect spot to have a picnic lunch. Visit the nearby tracks of La Petite Ceinture (“The Small Belt”) in the 11th arrondissement, which was a railway built in 1862 and then abandoned in 1934. It is now the home of wild flowers and colorful graffiti. Yes, indeed, it is weird to seek out a cemetery on vacation, but this is Paris, where even that’s interesting and beautiful. 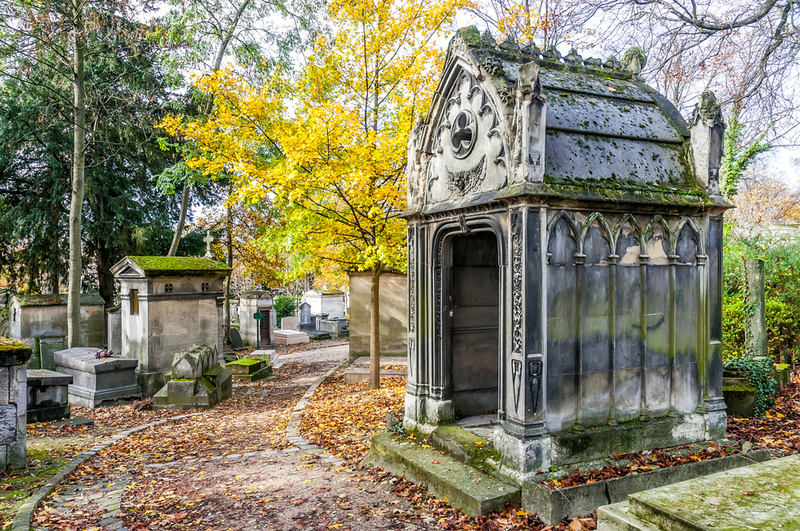 The most famous is Pere Lachaise, which has been described as one of the most intriguing cemeteries in the world with trees and flowers along cobblestone pathways. Jim Morrison and Oscar Wilde fans often make pilgrimages to see the songwriter’s and the author’s respective graves. Also, Cimetière des Chiens et Autres Animaux Domestiques is a 25-minute subway ride from central Paris and is one of the world’s oldest pet cemeteries. Old-time Hollywood’s most famous dog Rin Tin Tin has his final resting place here. There’s no better way to get a feel for the real Paris than to visit some of its oh-so-French neighborhoods. For example, Le Marais is one of Paris’ most fashionable areas and an LGBT hotspot with a mix of boulangeries, art galleries, boutiques, and Jewish restaurants. Belleville is a cosmopolitan neighborhood with Chinese supermarkets, Tunisian restaurants, African stores, and lots and lots of artists. Stop in and have a drink in Edith Piaf’s favorite hangout, Café Aux Folies. When your feet are begging for a break from all that walking, the perfect way to relax and see Paris from another point of view is to travel the canal that was created by Napoleon in 1802, in order to create an artificial waterway for supplying Paris with fresh water to help avoid diseases such as dysentery and cholera. 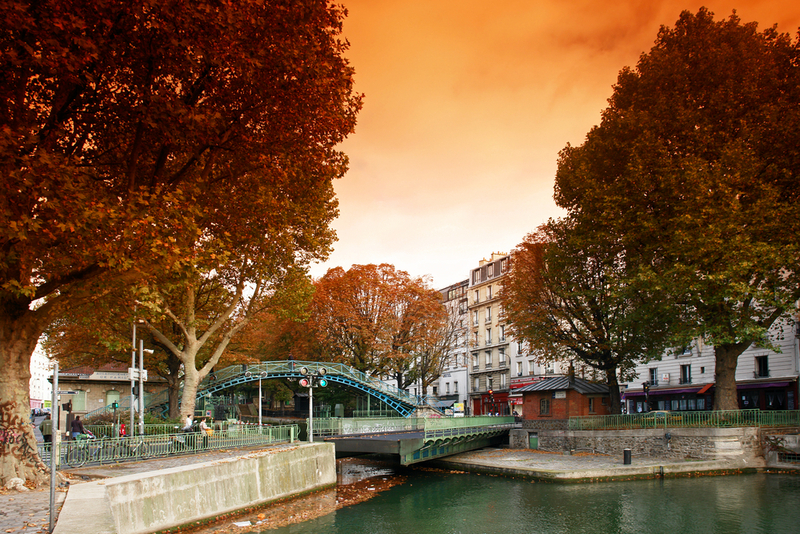 Today traveling through its series of locks and bridges is a popular day trip for Parisians and tourists alike. Plus, there are some great restaurants and bars along the way. “The Museum of Fairground Arts” is a private collection of fair rides and memorabilia that dates as far back as 1850. Actor and antique dealer Jean Paul Favand has collected an array of amusement rides, fair stalls, merry-go-rounds, carousels, swings, and hundred-year-old bicycles. There’s also the well-known Parisian Waiter Race game, which you can play. It’s located in the Pavillons de Bercy in the 12th arrondissement but arrange an advance entrance ticket because you can’t simply arrive at the door and get in. 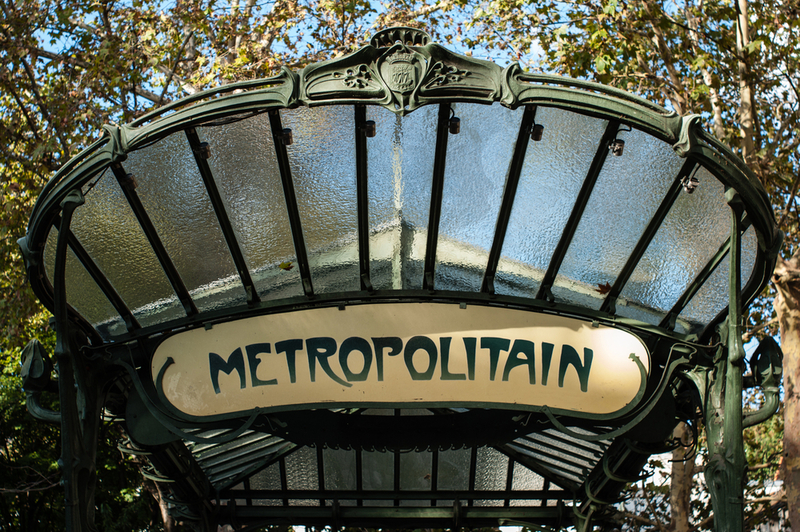 The Paris metro system is more than a century old, so of course there’s more than a few ghosts hanging around on its sections of abandoned tracks. You can take a tour of these “Ghost Stations.” It’s not just some sort of spooky Halloween tour though. There’s a lot of history underground in Paris. The majority of these ghost stations were closed when France entered World War II in September 1939, and some have been closed ever since. Guided tours (you cannot do this alone) run only on occasion and are organized by the city’s rapid transit system, RATP. Deyrolle may be the only place in the world where you can see a poodle hanging out with a cheetah. They are both stuffed in this surreal taxidermy shop that’s been in existence since 1831. Located on Rue du Bac, it’s been described as the strangest shop in Paris because of its endless curiosities. From the mundane to the exotic, you will find it stuffed and displayed here. Some of the specimens are huge, too, like lions, tigers and bears…oh my! 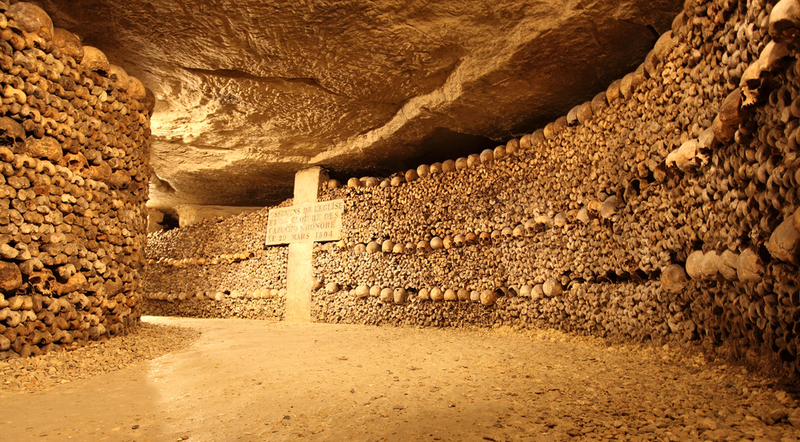 Nearly six million Parisians are buried underground at the Catacombs, which is known as the world’s largest grave. In 1763, Louis XV issued an edict banning all burials from occurring inside the capital, so the solution was to go completely underground. The entrance can be found at Place Denfert-Rochereau, and there, the tunnels have existed since the 13th century and hold bones, some of which date back more than 1,200 years. Today about a mile of the underground is open to visitors who can take a guided or audio tour. If you visit, bring a jacket because it’s cold and a tad bit creepy under there.